Annie Barrows' bestselling chapter book series, Ivy + Bean, is a classroom favorite and has been keeping kids laughing—and reading— for more than a decade! 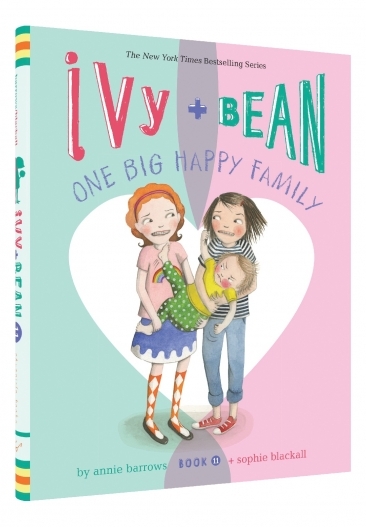 With more than 5 million copies in print, Ivy & Bean return with a brand-new book for a new generation. Are you an Ivy or a Bean? 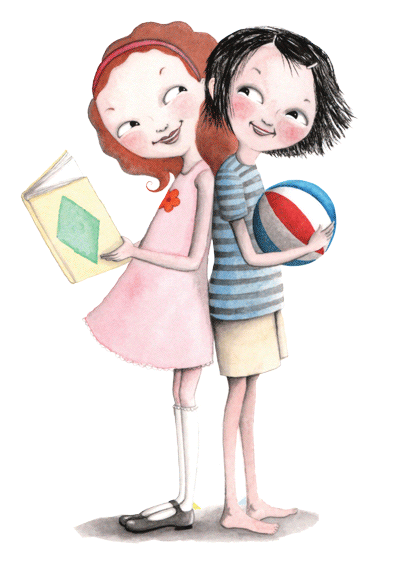 "[Ivy and Bean is] responsible for making my six year old daughter fall in love with reading! It is a treasure for kids and moms and dads and grandparents. My daughter loves Ivy and Bean and so do I and so does my 82 year-old mom, so thank you, thank you, thank you." "I spent yesterday's lunch hour outside in the sun with Ivy and Bean and I finished feeling all warm and happy—both from the sun and from these delightful girls." "I loved this book. The characters are so much more developed than in most easy readers." Meet Annie Barrows on Tour! Join the Ivy + Bean Readalong! Sophie Blackall has illustrated many books for both children and adults. Her illustrations have won awards including the Caldecott Medal, and can be found everywhere from the New York Times to the transit posters on the New York Subway. Originally from Australia, she now lives in Brooklyn. Annie Barrows started writing books when she was nine, but they never turned out the way she wanted, so she gave up on writing for twenty-five years. 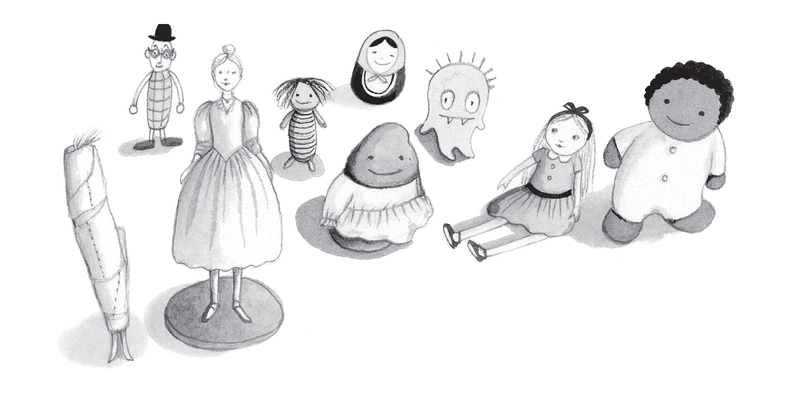 She's written a bunch of books for grown-ups, but Ivy and Bean is her first series for kids. Annie lives in Berkeley, California with her husband and two daughters. One daughter is like Ivy and the other is like Bean. Like Ivy and Bean on Facebook!